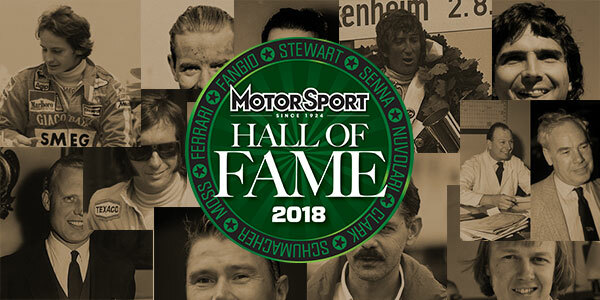 Time is running out to vote for inductees to the 2018 Class of the Motor Sport Hall of Fame. The annual voting includes nominees from Formula 1, Sports Cars, Motorcycles, U.S. Racing and Iconic Race Cars. 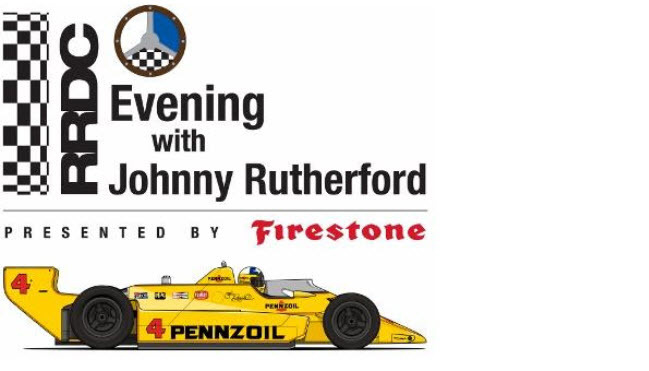 Eight RRDC members are among the 2018 HoF nominees: Emerson Fittipaldi (F1); Emanuele Pirro, Hans-Joachim Stuck and Vic Elford (Sports Cars); and Mark Donohue, Rick Mears, Jim Hall and Phil Hill (U.S. Racing). By voting, you’ll be entered into a special prize draw to win a weekend package for two to the Le Mans Classic 2018, courtesy of Grandstand Motor Sports. Fourteen RRDC members are currently enshrined: Sir Stirling Moss, Sir Jackie Stewart and Juan Manuel Fangio (Founding Members); Mario Andretti and Jacky Ickx (Class of 2010); Sir Jack Brabham and Dario Franchitti (2011); Sir John Surtees and Adrian Newey (2012); Tom Kristensen (2013); Derek Bell and Dan Gurney (2016); and Roger Penske and Brian Redman (2017).